One of the many Thai restaurants in the Tampa Bay area of Florida. This is located in Clearwater on East Bay Drive. 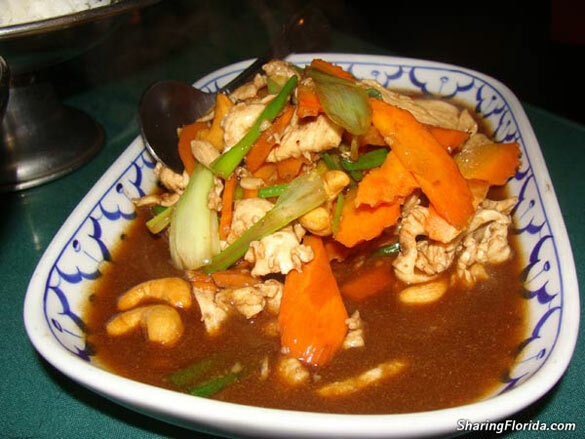 Get the Cashew Nut Chicken. Thai is known for their spice! You can ask for mild or extremely spicy. 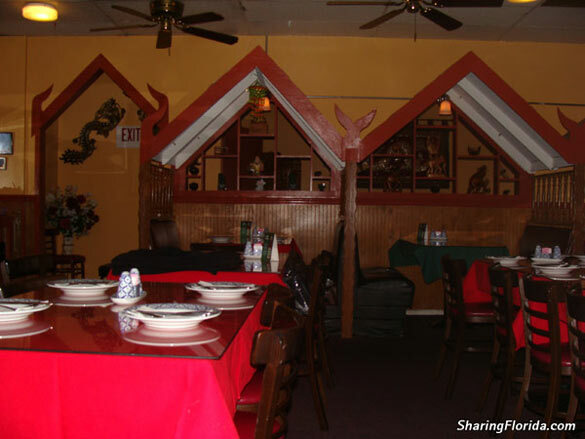 This quaint little Thai restaurant offers authentic Thai cuisine. Pictured here are two of the many dishes they have to offer, the first is the Cashew Nut Chicken which was delicious. 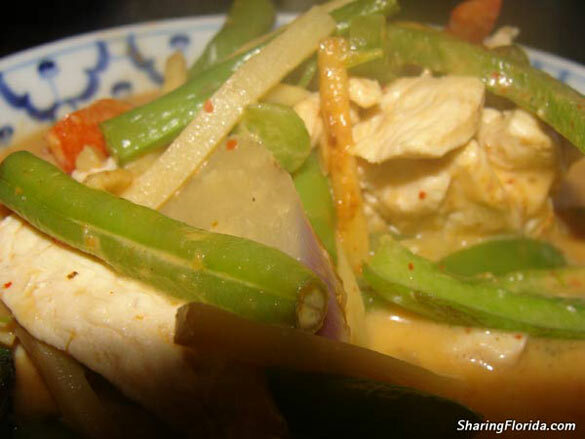 The other dish pictured here is the the Red Curry Chicken, which was spicy but not a dish that we would recommend.